They'd really love if we could pretend it never happened. Remember that thing that happened last week in the UK? Barclays and the Royal Bank of Scotland sure do! 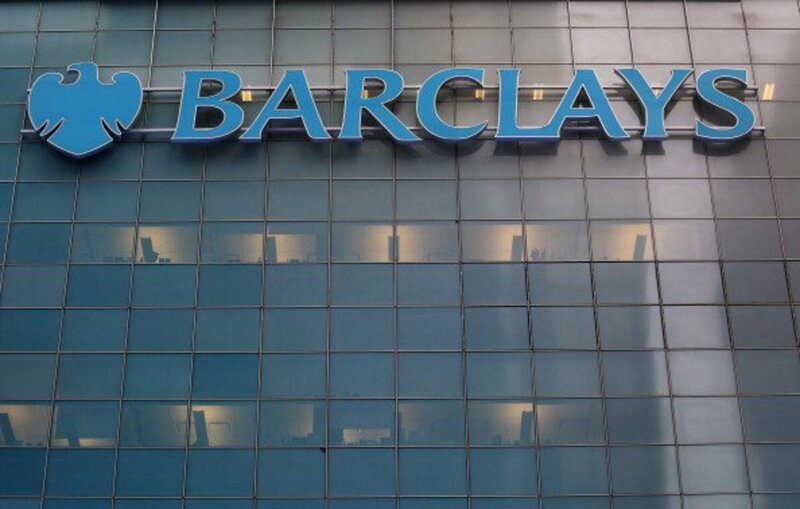 Barclays shares fell more than 17 percent for the second straight day, and the stock has now lost more than half its value in the last 12 months. RBS plummeted as much as 26 percent in London trading, reaching the lowest levels since January 2009 amid the lender’s taxpayer bailout. Trading in both banks was halted earlier in the day amid the rapid drops. But it&apos;s not all bad for banks across the pond. Those that can emphasize the fact that London, is just like, an address for them are actually doing pretty okay. On the other hand, London’s two emerging market-focused lenders HSBC Holdings Plc and Standard Chartered Plc have been upgraded by some analysts today as their reliance on Asia for earnings is now seen as a help rather than a hindrance. Layoffs Watch '13: British Banks Are Number One! Actually, we don't know if he's sorry but he his pleading guilty, so.